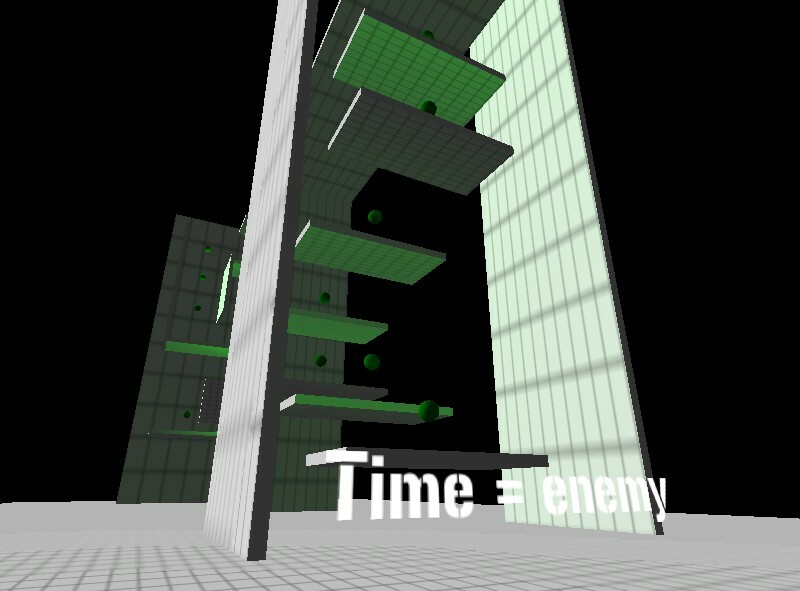 Here is a first mini game I developed using Unity3D during the past few days. It’s pretty much a mix between a FPS and a platformer game. Don’t expect too much visually, as I only used basic primitives for level design. You can try the Web Player version (130 Ko). Can’t wait for your feedbacks!